Get a set of Haida tires from Tyres Gator today for an affordable tire that offers many features offered on more expensive brands. 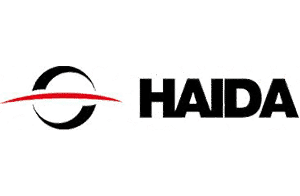 We carry many of the available Haida tire lines for cars, trucks and SUVs, including street tires and all-terrain and mud tires. 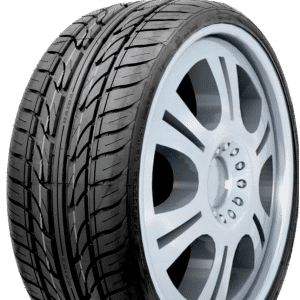 If you need new wheels of tires for a truck, car, or SUV, Tyres Gator has you covered. 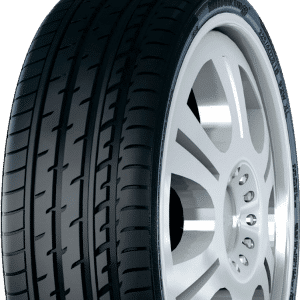 We sell only the highest-quality products because we care about our customers and we want to ensure that you don’t have to choose between quality or affordability; at Tyres Gator you will always get both. Our advanced search system allows you to see only the tires and wheels that are an exact fit for your vehicle, or you can browse through our gigantic selection by brand, tire size, or wheel size. Our customer service is unmatched by anyone, so get in touch if you have any questions!